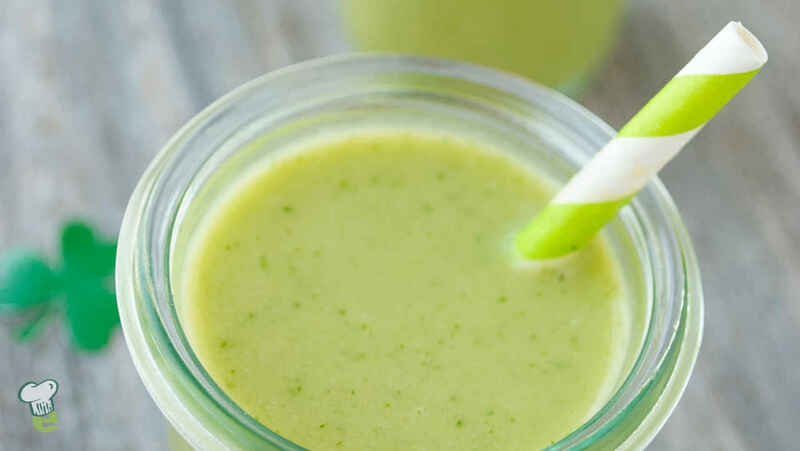 Even the most finicky eaters will drink up this yummy green smoothie that is sweetened with mango and pineapple. In a blender, combine the spinach and coconut milk. Purée until smooth. Add the mango, pineapple and banana and blend until smooth.